For a few months now, rumors have floated around that Avengers: Age of Ultron would be Joss Whedon's final bow with the franchise. Said rumors were quickly followed with reports that Joe and Anthony Russo (Captain America: The Winter Soldier) would step up to direct Avengers: Infinity War Parts 1 and 2 for a 2018 and 2019 release respectively. I couldn’t imagine doing this again. It’s enormously hard, and it'll be, by then, a good five years since I created anything that was completely my own. So it’s very doubtful that I would take on the two-part Infinity War movie that would eat up the next four years of my life. I obviously still want to be a part of the Marvel Universe – I love these guys – but it ain’t easy. This year has been more like running three shows than any year of my life. It is bonkers. Based on the above quote, Whedon sounds like he's ready to scale back his involvement with Marvel Studios. The popular filmmaker has been one of the creative forces of greatest influence for the studio since he came on board in 2010, particularly in providing re-writes to various scripts such Captain America: The First Avenger and Thor: The Dark World, along with completely overhauling Zak Penn's initial Avengers script. It wasn't too long ago when Jon Favreau was angling to direct that first Avengers entry. The years have really rolled by! 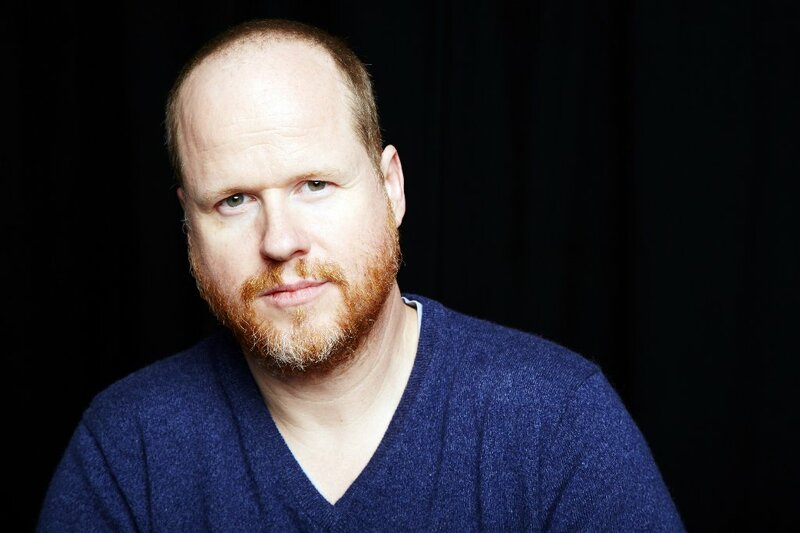 If Joss Whedon is indeed done after Avengers: Age of Ultron, who would you like to see take over? The Russos? James Gunn? Someone completely new? Avengers: Age of Ultron hits theaters on May 1st.